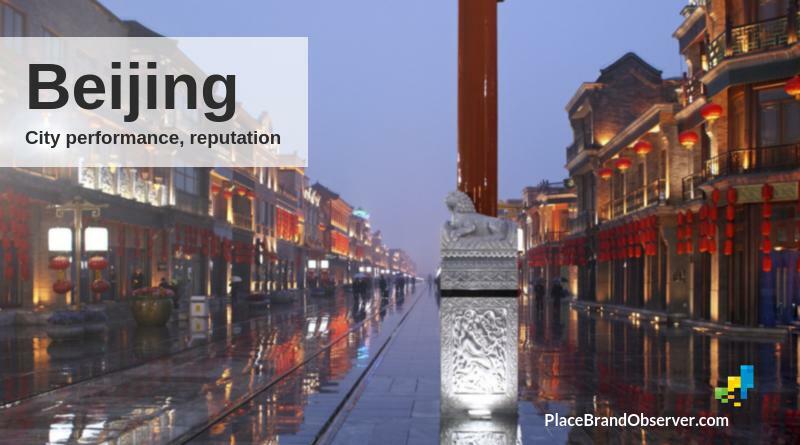 City image insights, management strategies, trends and advice for city brand managers, marketers and urban developers. You might also be interested in our articles on livability and reputation. 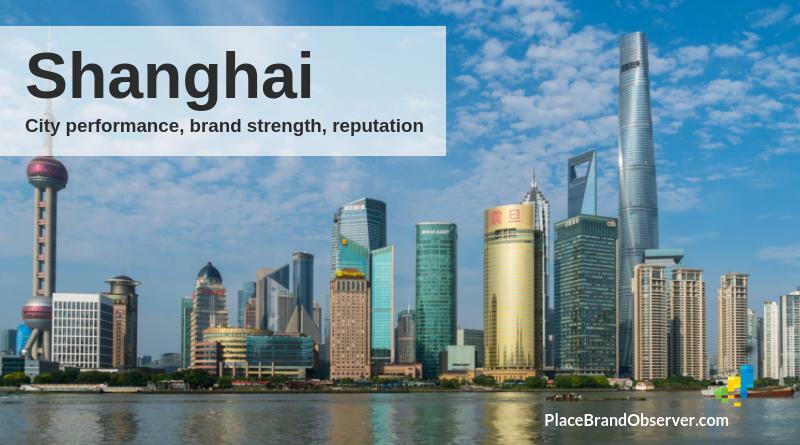 Beijing’s economic performance, brand strength and reputation, according to international rankings and studies measuring livability, urban health and sustainability, financial strength and city image. 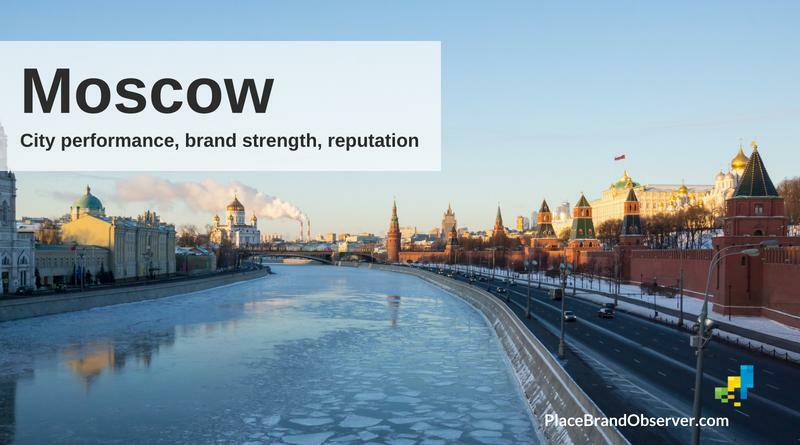 Moscow’s city brand strength and urban performance, according to studies measuring livability, economic competitiveness, creativity and sustainability. 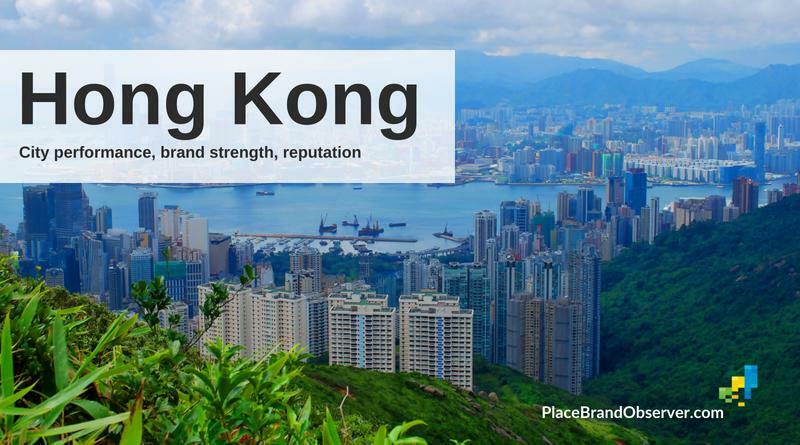 Hong Kong’s city brand strength and urban performance, according to studies measuring livability, economic competitiveness, innovation and sustainability. 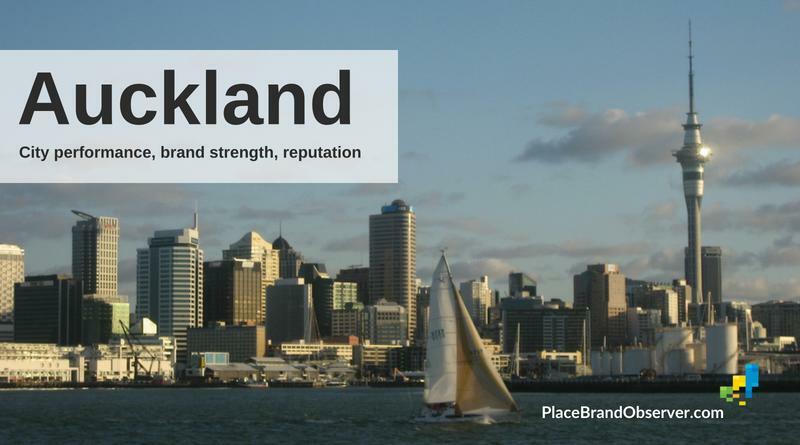 Auckland city brand strength and urban performance, according to studies measuring livability, economic competitiveness, creativity and sustainability.